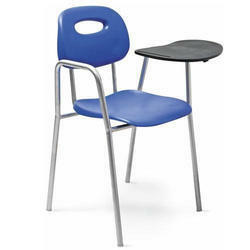 We offer XLSC-4007 Study Chair to our clients. 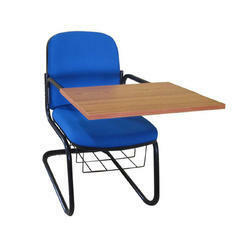 We offer XLSC-4012 Study Chair to our clients. 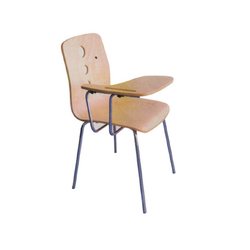 We offer XLSC-4009 Study Chair to our clients. Looking for Study Chairs ?